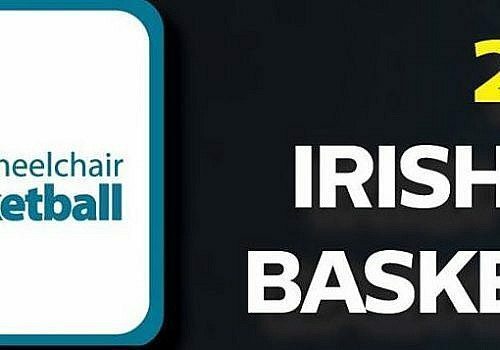 Round 9 of the Irish Wheelchair Basketball League. 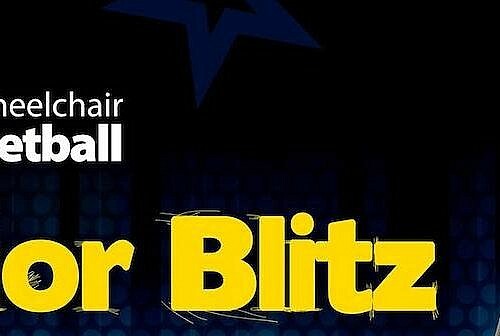 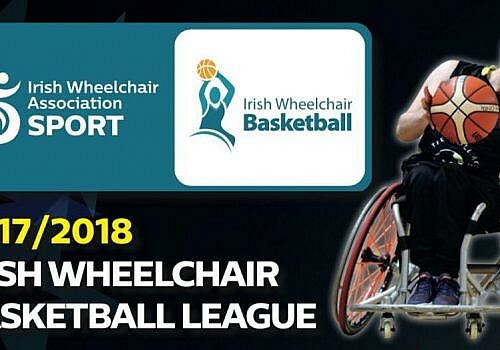 Round 7 of the Irish Wheelchair Basketball League takes place this Saturday in St Marys College, Galway. 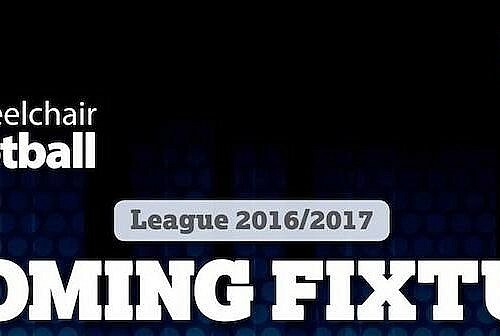 There will be Live Stats for most of the games on Saturday which can be accessed above. 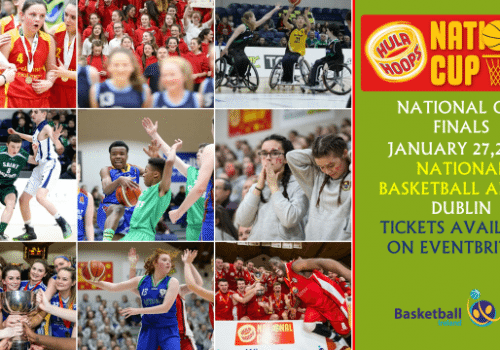 If you’re in the area on Saturday, why not pop along to support the teams.